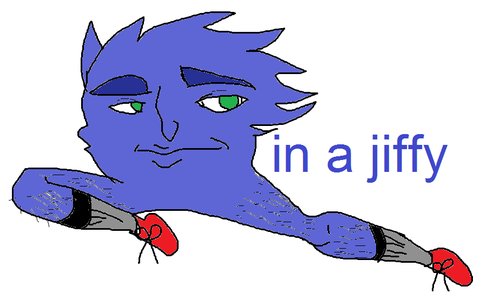 Those in the hedgehog community that can use magic are referred to, rather self-awarely, as hedgehags. A hedgehag is likely to know some of the below spells, in addition to minor charms for encouraging the growth of moss/fungus/roots, attracting delicious bugs, keeping water sources clean. Pulls snails from shells, ants from nests, water from wells, gold from chests. Will pull pretty much anything from anything, with strength X. 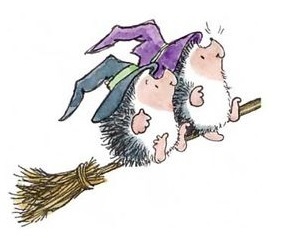 If you think the spell list is cute but for some reason everyone you know isn't running games in which it's valid to be a tiny hedgehog, I'd suggest you stat up a druid that has accidentally swapped bodies with one such mammal during a vision quest. This also gives you the opportunity to RP as a hedgehog coming to grips with a taste for meat, year-round sexual drive, and the fact that curling into a ball solves very few of its problems.